Pazhampori is nostalgic to many in several ways especially if you hail from Kerala. This is one popular snack Mommie's prepare for their kids after school. My Mommie's sister Binu is nicknamed pazhampori for her love of the same. Growing up we were such thick pals that we shared the same love. My great grandfather used to buy this for us without fail when we were enjoying our school vacations. He was such a gem of a person. We all used to adore him, was very healthy, and lived past 90. Every month he used to visit us. I eagerly wait for him to come with his Gujarati Motichoor ladoos and lots of stuff. Appappa, how I wish you were there between us. Miss u too much. 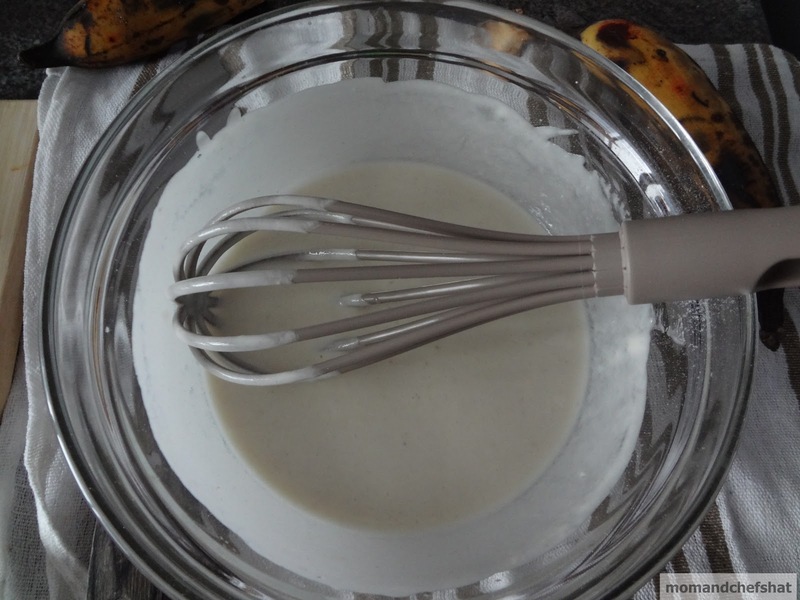 Prepare the batter by mixing flour, salt, sugar, and water. 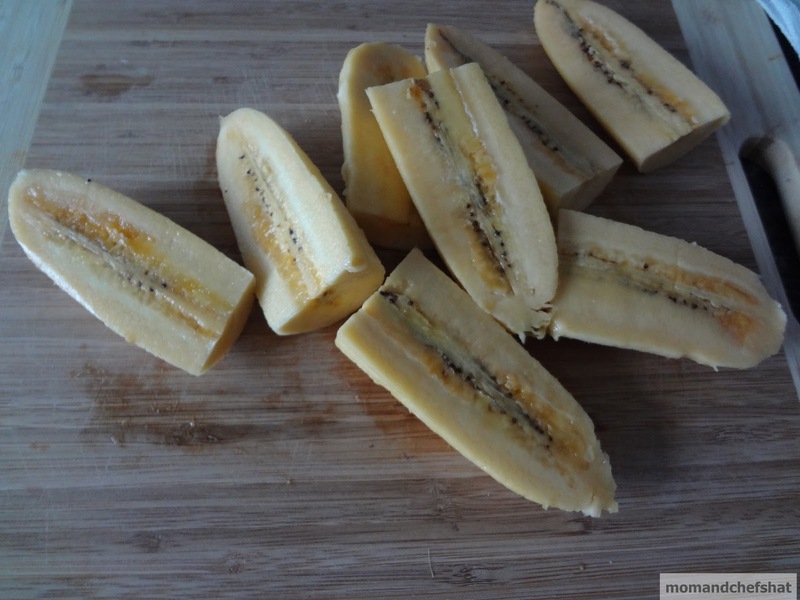 Slice the bananas into pieces. Heat oil in a thick bottom pan. 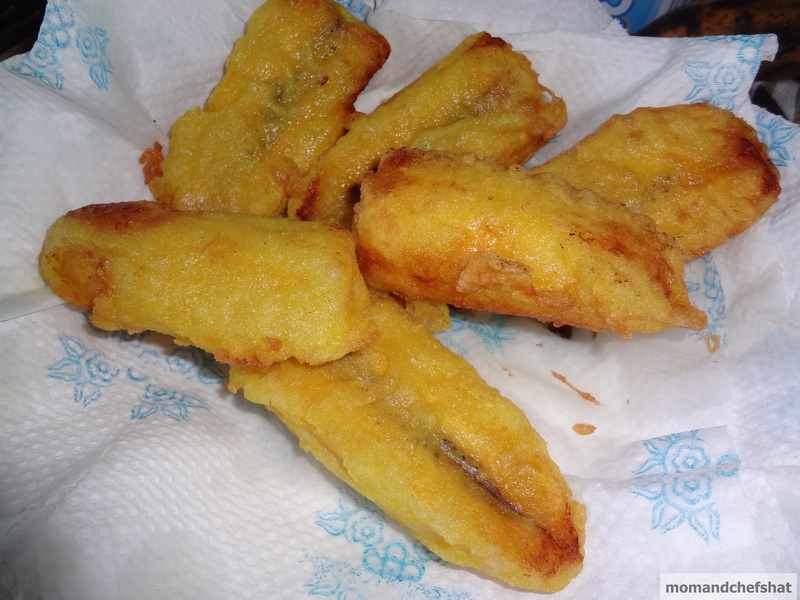 Dip the sliced bananas in the batter and deep fry till golden brown. Place a kitchen towel in a plate so as to absorb any excess oil and serve pazhampori hot with tea. Don't forget to make Masala chai before you munch on this. It is a real treat!!! i too miss my grandpa :( they are always great.. nice recipe dear.. Tempting.. fried bananas n ice cream! This is what I miss the most year. Unfortunately we do not get plantains here in Australia. 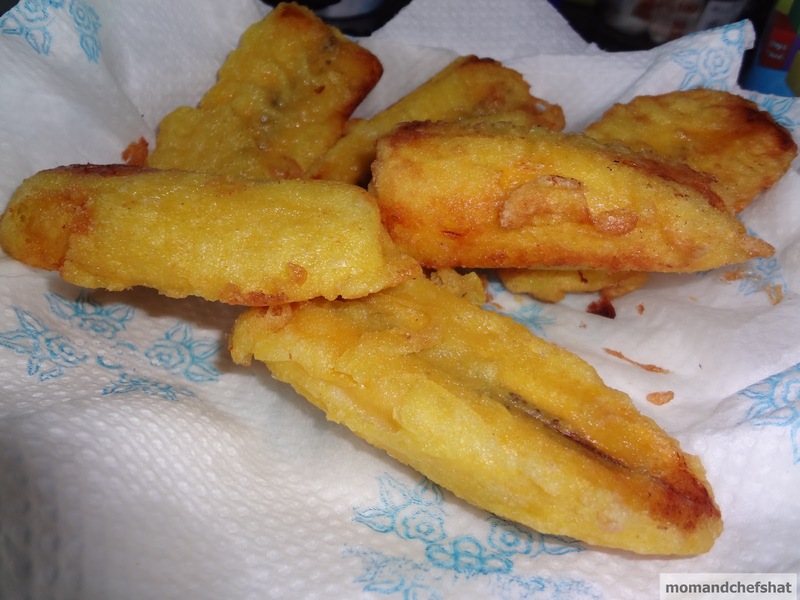 So the closest we can get in fritter bananas which is an Oriental dessert but that is so not our Ethaka pori. Yours look perfect.